The Cistern, another fictional location with real-life roots. 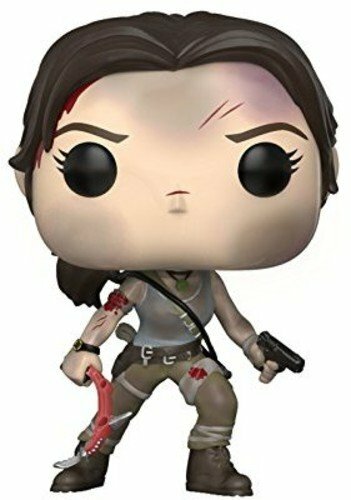 Over the years, Lara Croft has visited dozens of archaeologically fascinating places but not all of them have been particularly glamorous. 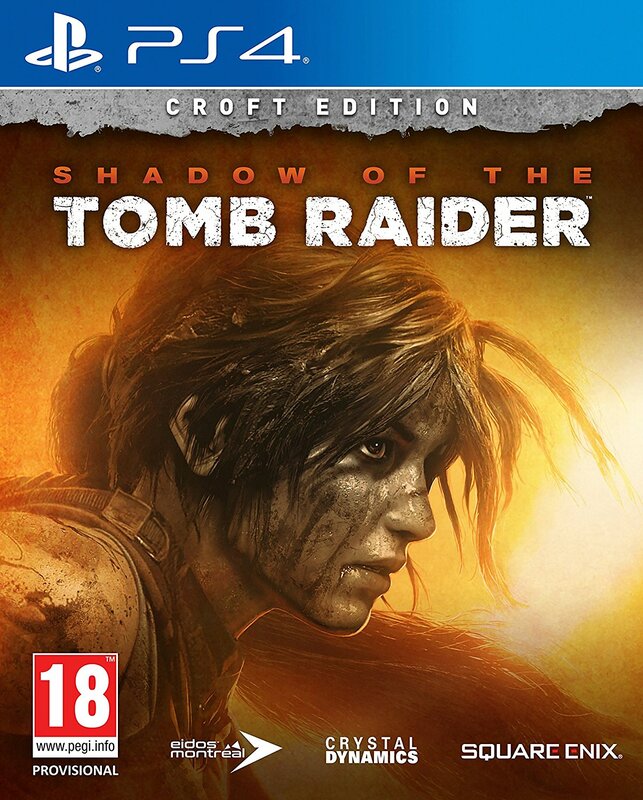 One such place that instantly springs to mind is the Cistern in Tomb Raider 1. 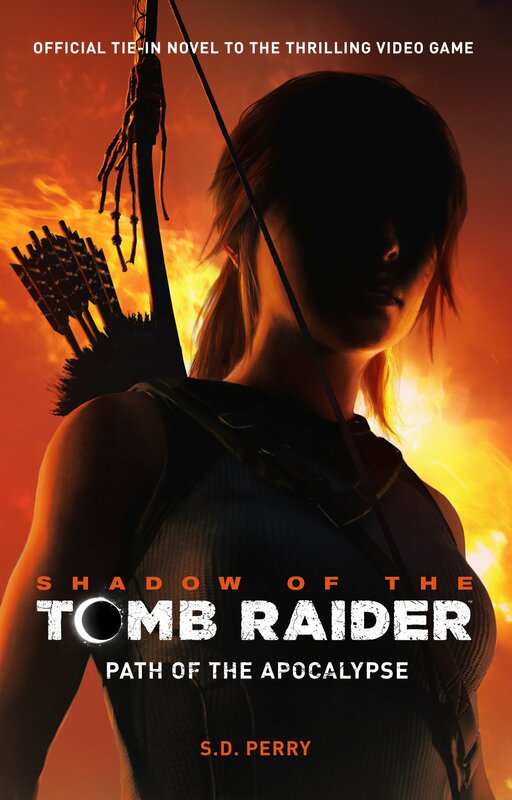 When I first started playing Tomb Raider back in 1996, I bought myself a copy of the Prima official strategy guide to help me get through the game (Stella’s Walkthroughs wasn’t around back then) and while flicking through the pages, I noticed that one of the levels set in Greece was called “The Cistern”. Rather stupidly, I assumed it would have something to do with toilets as I wasn’t yet familiar with the other type of cistern, subterranean reservoirs used to store water in ancient cities such as Alexandria and Constantinople (now Istanbul). Despite being better informed these days, the dank, mossy, rat-infested chambers of the Cistern still remind me more of an abandoned sewer system than anything else. And like St. Francis’ Folly, the Cistern is an entirely fictional location but could very well have been inspired by or modelled after a real-life structure. One of the most famous and most-visited cisterns in the world is the Basilica Cistern in Istanbul, which is just one of the many ancient reservoirs that lie beneath the city’s streets and so named because it was originally built beneath the Stoa Basilica, the large public square that once served as one of the city’s commercial and legal centres. 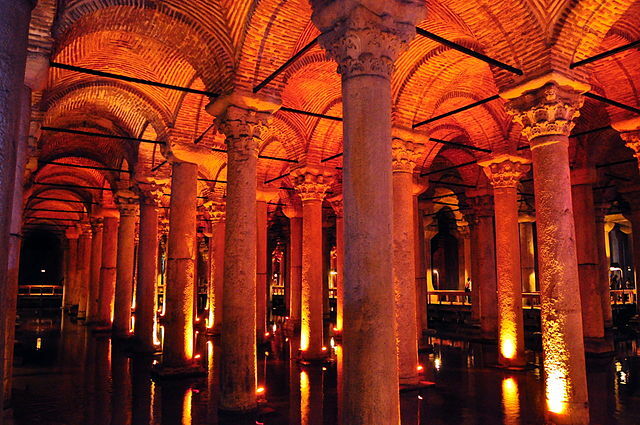 Also referred to as the “Sunken Palace” (Yerebatan Sarayı) or “Sunken Cistern” (Yerebatan Sarnıcı) and featured in Dan Brown’s novel Inferno, the Basilica Cistern was built in the 6th century as part of Emperor Justinian I’s efforts to ensure the Byzantine capital and its Great Palace had a reliable and plentiful supply of water. Its vast vaulted brick ceiling is supported by some 336 marble columns (including 2 columns whose bases bear carvings of the monstruous Medusa of Greek myth) and it’s thought that the cistern could once store up to nearly 100,000 tonnes of water. 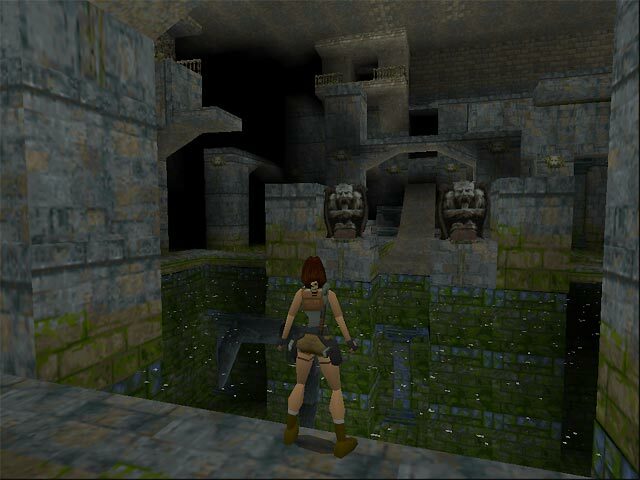 Although it bears very little resemblance to the Cistern in the original game, it’s easier to spot some similarities in the abridged version Lara explores in Anniversary: the cross-vaulted ceilings, the towering pillars, the thick brick walls. Perhaps it’s just sheer coincidence…but it’s not hard to imagine how a level artist might have been inspired by a visit to Istanbul or after watching From Russia With Love. The Basilica Cistern was opened to the public in 1987 following a major clean-up and restoration works and it’s now one of Istanbul’s most popular tourist attractions, offering visitors respite from the oppressive summer heat and the chance to enjoy a refreshing cup of Turkish tea (or çay) in its underground café. Other, less famous cisterns can be found around the Mediterranean. Aside from the aforementioned Basilica Cistern, Turkey is home to numerous ancient reservoirs, including the Theodosius Cistern and Cistern of Philoxenos in Istanbul (which were built in the early-mid 5th century) and Tekir Ambarı, a rock-cut cistern in Mersin Province. The Egyptian city of Alexandria is home to a vast network of underground cisterns and canals which date back to the Graeco-Roman period and are currently being studied by none other than Jean-Yves Empereur. Other stunning examples of ancient and medieval cisterns can be found further west, including the Roman cisterns of Fermo, Italy, the Portuguese Cistern in El Jadida, Morocco, and the Moorish cistern in Cáceres, Spain. So many cisterns to see….and, luckily for us, there’s not a single rogue crocodile in sight. 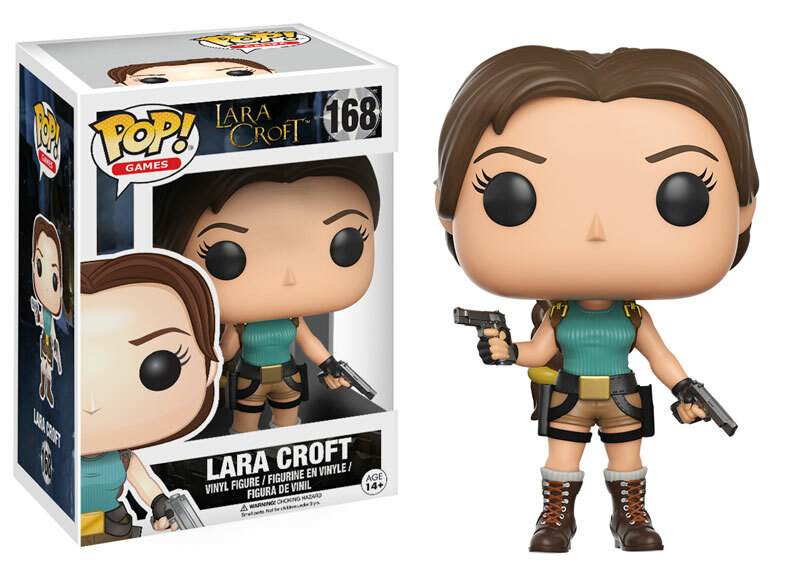 Did you miss any editions of Lara’s Travels? If so, you can find them all here! 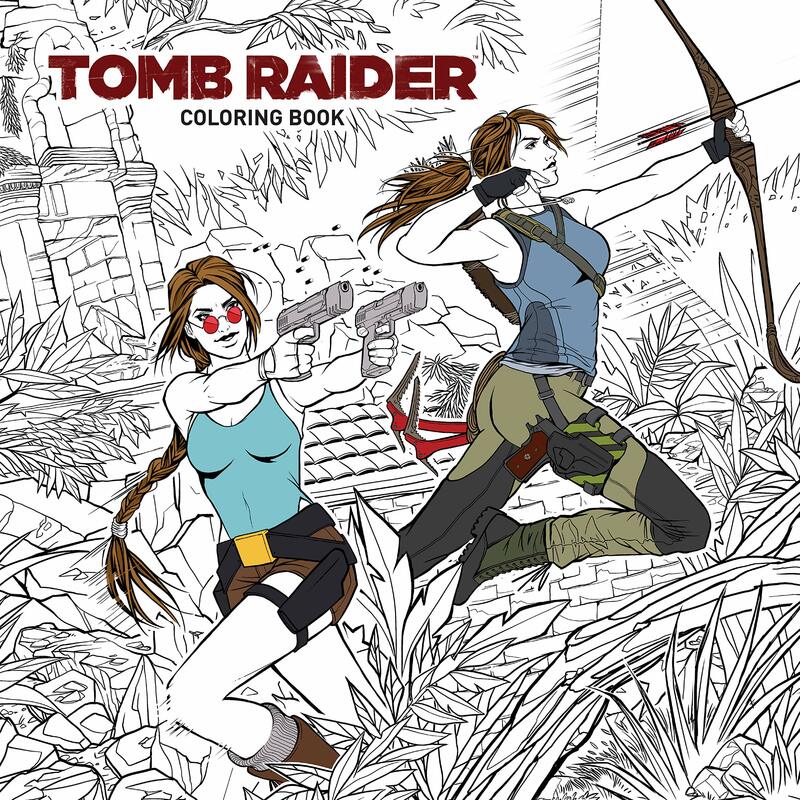 And suddenly I realize, I *did* visit a “Tomb Raider” setting before. Thanks for the reminder. Yerebatan Sarnıcı (Cisterna Basilica) is indeed a very special place in (well, underneath) Istanbul and that lighting definitely adds to it’s peculiar atmosphere. In particualr regarding the Medusa heads: http://instagram.com/p/s6pw8ughhZ. 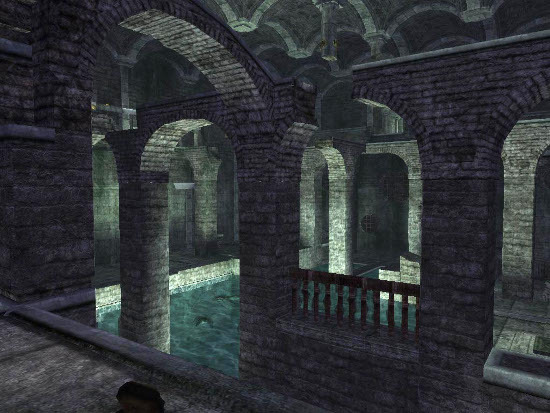 The cistern was beautiful in From Russia With Love. Absolutely blew me away.